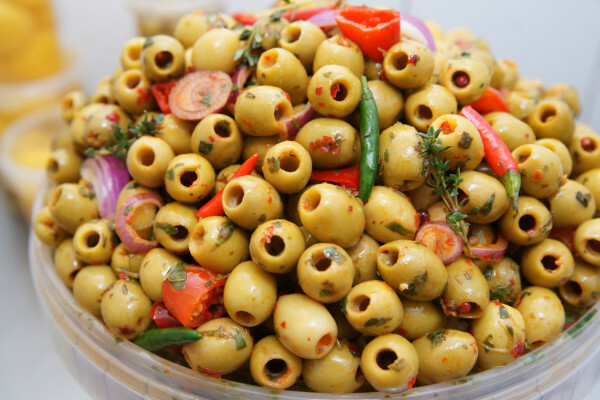 There’s been a lot of controversy around olives lately and I think it’s disgusting. 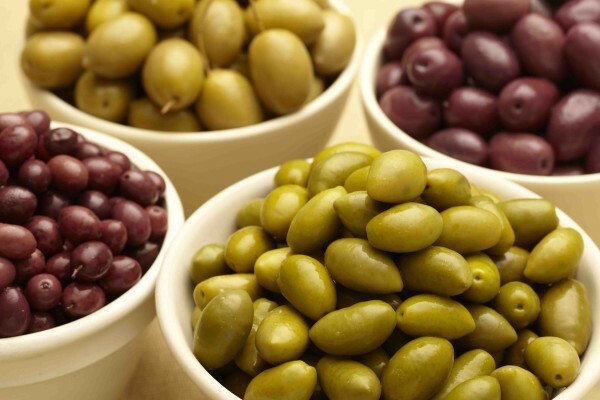 The bond on an olive family is cherished and undeniable. 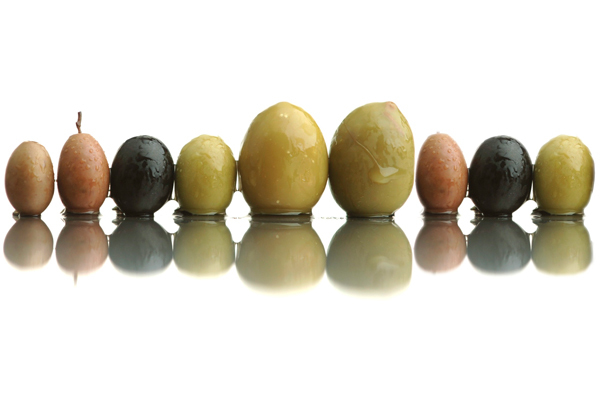 Olives come in a variety of shapes, colors, and sizes. Who knew? 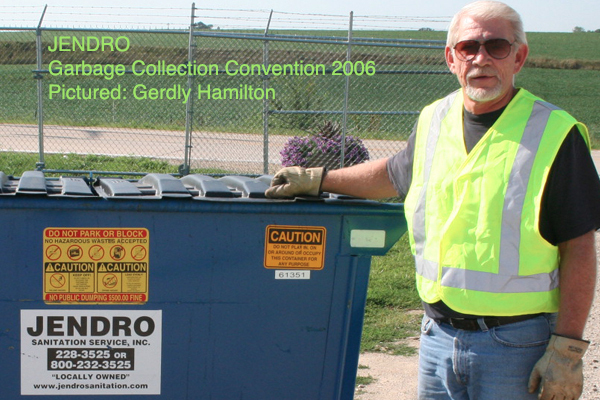 Most people have no idea they can find olives at their local grocery store or Pizza Hut dumpster. 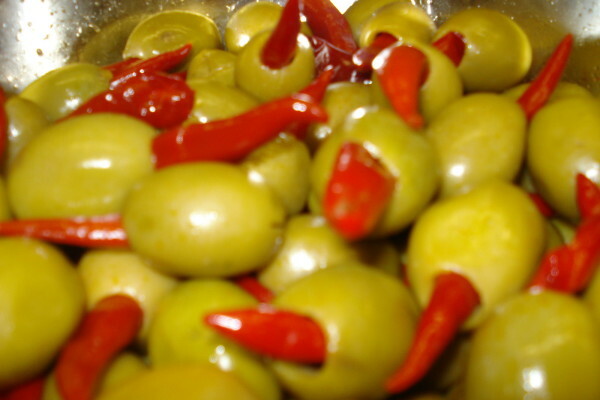 Some olives are filled with dog penises. 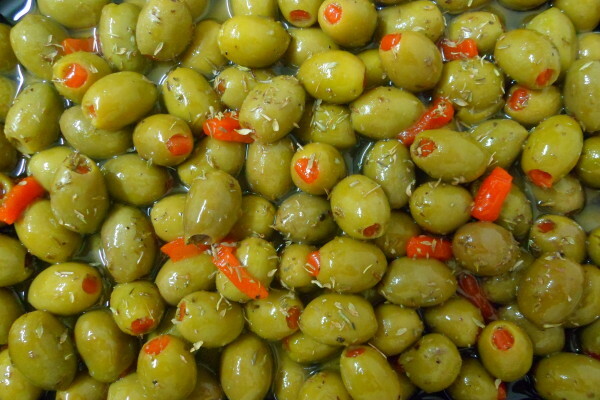 Olives are considered the largest living descendant of bats in Albania. Interesting!!! 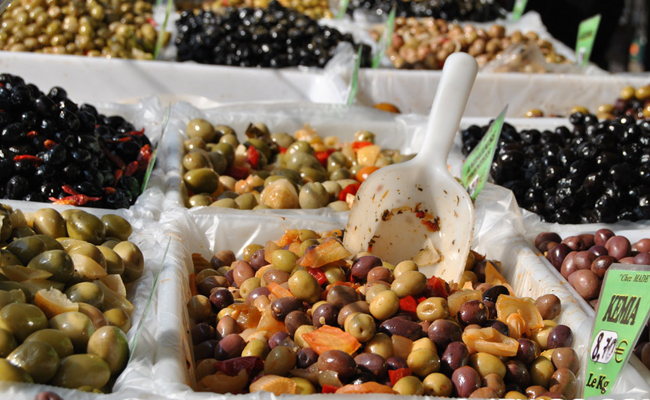 So toss an olive salad this olive season. 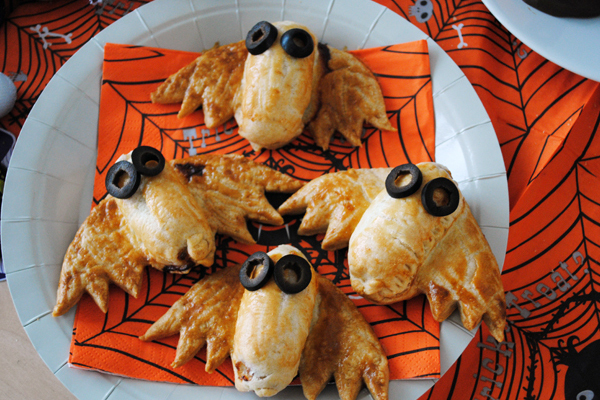 Tis the season to eat olives!